Study Objective: To assess the effects of oral evening primrose oil or borage oil for treating the symptoms of atopic eczema. Scale: This is a review article, meaning it reviewed studies done by others according to certain criteria and methodologies. There are 27 studies, 1596 participants (up to August 2012) and 19 studies covered evening primrose oil and 8 covered borage oil. Results: For oral evening primrose oil and borage oil, there was no significant improvement over placebos used in trial. There were also “fairly common, mild, transient adverse effects, which are mainly gastrointestinal”. It was mentioned that there was a warning in a case report that if evening primrose oil was to be taken for a prolonged period of time (more than one year), there is a “potential risk of inflammation, thrombosis, and immunosuppression”. No long-term effects included in the studies. 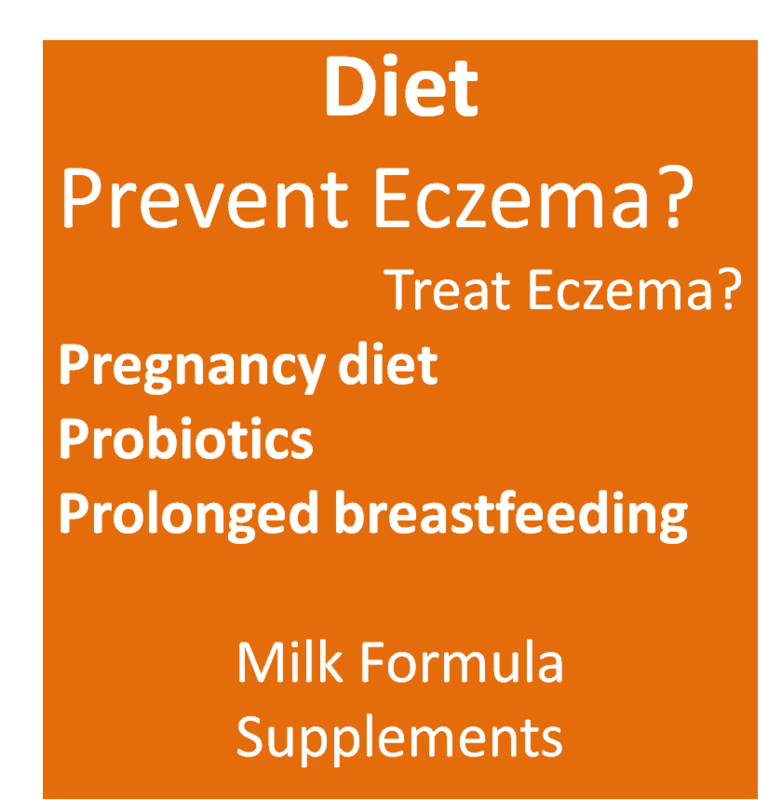 Do refer to my Eczema and Diet post if interested to find out effect on certain supplements on eczema. @MarcieMom yes, and I never discourage someone trying because may be individual variation in response.Some find it helpful. Borage especially.